Hera is my 4th Brittany. 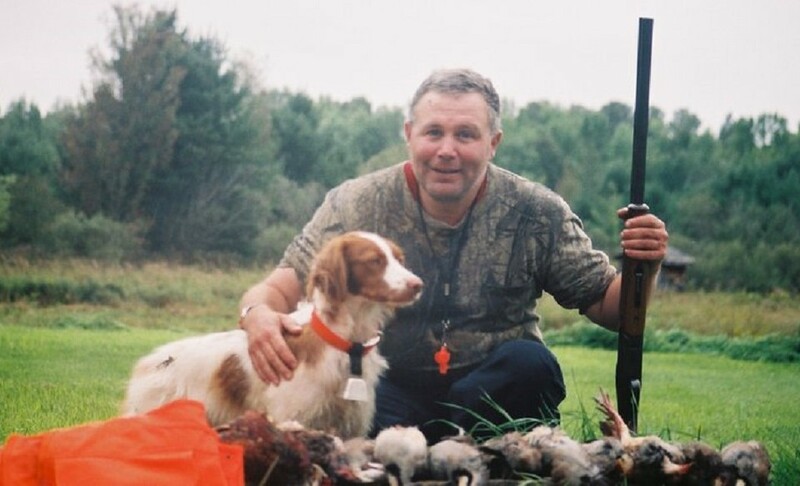 This entry was posted in Brittany (dog), Dog training, Gun dogs, Hera, Hunting dogs, Pointing dogs, Ruffed grouse hunting, Upland bird hunting, Woodcock hunting and tagged Brittany (dog), Brittany Hera, Gun dog, gun dog training, Hera, pointer, pointing dog, training, William Austin McClure on October 6, 2017 by geoffreyandmika. Spare the rod, spoil the dog? It is never okay to beat or mistreat a dog. Hera stalking a rabbit on her afternoon run. This entry was posted in Brittany (dog), Dog training, Gun dogs, Hera, Hunting dogs, Pointing dogs and tagged animals, Brittany, Brittany (dog), Brittany Hera, Disobedience, Gun dog, gun dog training, Hera, Obedience, training on June 29, 2017 by geoffreyandmika. What was planned as a training session to get Hera staunch on point became a comedy of errors. I drove out to Banin Farms with the plan to work her on pigeons with the help of the proprietor Edmund Hassett. The appointment was at 9:00 am on October 23rd. I arrived and found Edmund had pheasants, four of them, ready for our training session. I appreciate Edmund is under a great deal of stress. His wife Vera is recovering from a stroke she suffered four weeks ago, so I did not mention the misunderstanding and we got on with the training session. I put Hera on the 30′ check cord I made for her training and off we went. The plan was to let Hera find the birds and when she locked up on point, Edmund would take hold of the check cord and hold her on point while I walked up and walked around the bird before flushing it. Unfortunately, things went off the rails from the get go. The first bird jumped up, flushing wildly, before Hera got near it. I shot it and it went down in a glide into a wooded area. 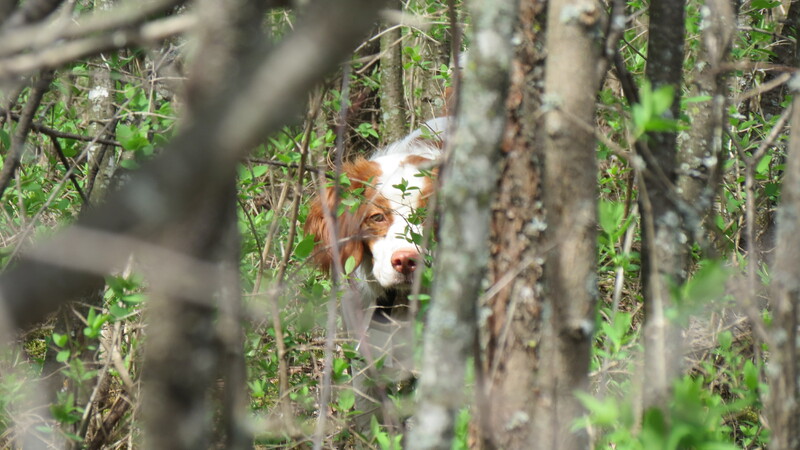 As we made our way to track the downed pheasant we walked up where the second bird was planted only to find this bird had already hightailed it. 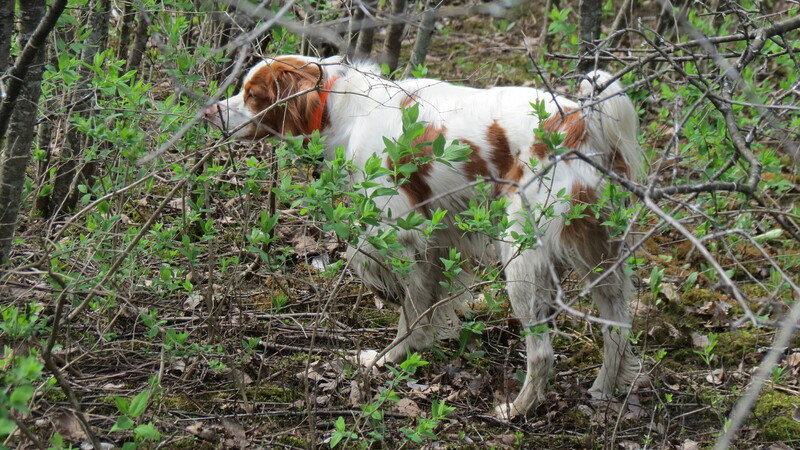 Hera did a great job tracking and retrieving the first bird, a lively cripple. Moving onto the third bird, it flushed as Hera stumbled over it. I shot it and Hera Maggie made the retrieve. We moved onto the fourth bird and again, she stumbled across it, flushing it before she locked up on point. 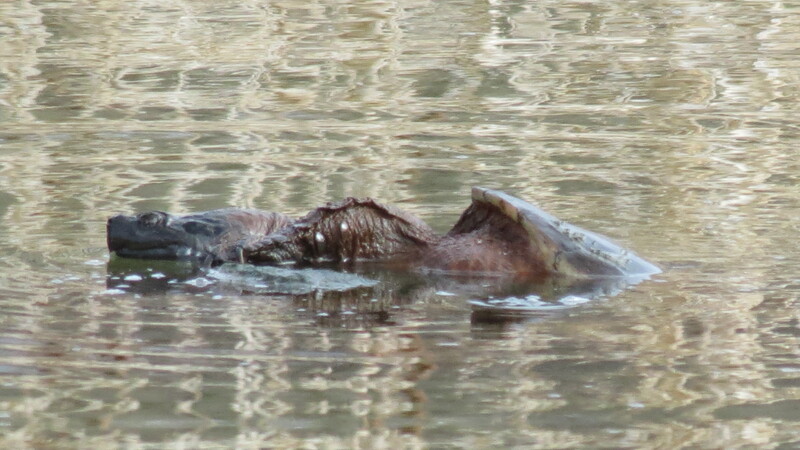 It was shot and retrieved also. I asked Edmund if I could try pigeons, as was my original plan, and he retrieved three pigeons for me. He could not help me with Hera’s training with the pigeons, but showed me how to plant them. I planted the pigeons and let Hera go after them on the check cord. Things went from bad to worse. I quickly found Hera does not recognize pigeons as game birds. She ran through the field where the birds were planted, eventually stumbling across them and treating them as she does other non-game species, such as mice and voles, as something to pick up. I rescued the pigeons (keeping Hera from devouring them), setting them free so they could return to the loft. On the way home I took Hera to Lester’s Square in the Marlborough Forest for a quick sweep. 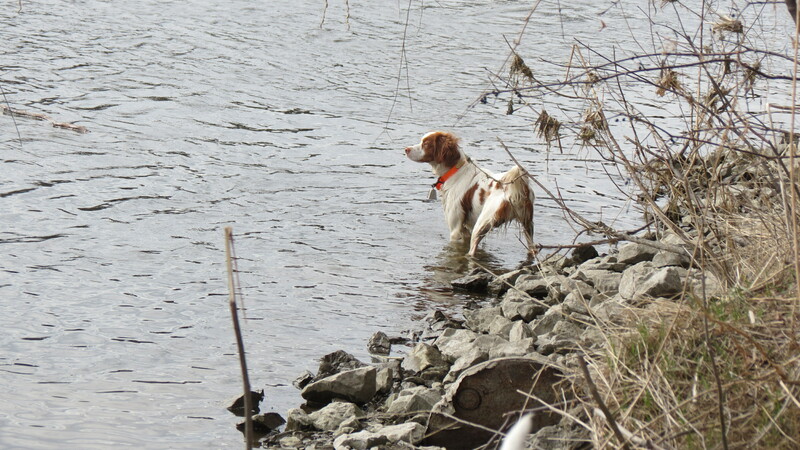 She flash pointed a few old scents, but no birds were found. My hopes of starting her on the road to being staunch on point today were dashed, but the effort will continue. This entry was posted in Brittany (dog), Dog training, Gun dogs, Hera, Hunting dogs, Pheasant hunting, Pointing dogs, Upland bird hunting and tagged Banin Upland Game Farm, Brittany (dog), Brittany Hera, Gun dog, gun dog training, Hera, Hunting dog, hunting season, hunting seasons, Pheasant, pheasant hunting, pointer, pointing dog, training, training session, upland game, upland gunning on October 24, 2014 by geoffreyandmika.